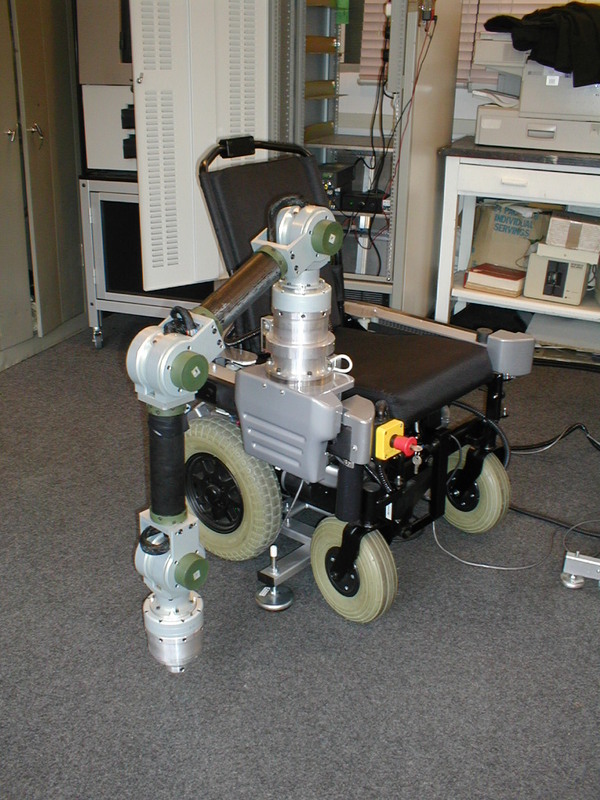 During the last years the rehabilitation technology is developing towards more flexible and adaptable robotic systems. These robots aim at supporting disable and elderly people with special needs in their home environment. Furthermore, most advanced countries are becoming to be aging societies, and the percentage of people with special needs is already significant and due to grow. Since 2000, Robotics Lab is involved in different projects related to the increasing of the quality of life in different social sectors. Some of them are focused in the design and development of service and humanoid robots, and other in oral communication, human-machine interfaces based on emotional behaviours and visual object recognition. Journal Metodología de diseño óptimo para la construcción de robots de servicio. A. Gimenez, Rubio, H. , A. Jardon, García Prada, A., Castejón, C.